As a Flexmls subscriber you enjoy the benefit of LIVE data updates. This awesome feature extends to our FBS IDX solutions but the benefits of your Flexmls platform don’t stop there! There is more power in the Flexmls connection through your Portal preferences. What is the Flexmls Portal? Accessed via your FlexMLS login, the portal works with your contacts to provide a personalized area for prospects and clients to keep track of listings and more. Not just on the web but in the industry’s best mobile home search application. There is no need to have multiple dashboards or systems to work with your leads as the Portal integration of your FBS IDX solution automatically puts them into your Flexmls contact manager. Integrating your Portal with your IDX site is easy and straightforward. Below is an example of an FBS IDX Wordpress Plugin powered site that has included a link inviting prospects to establish a Portal subscription. 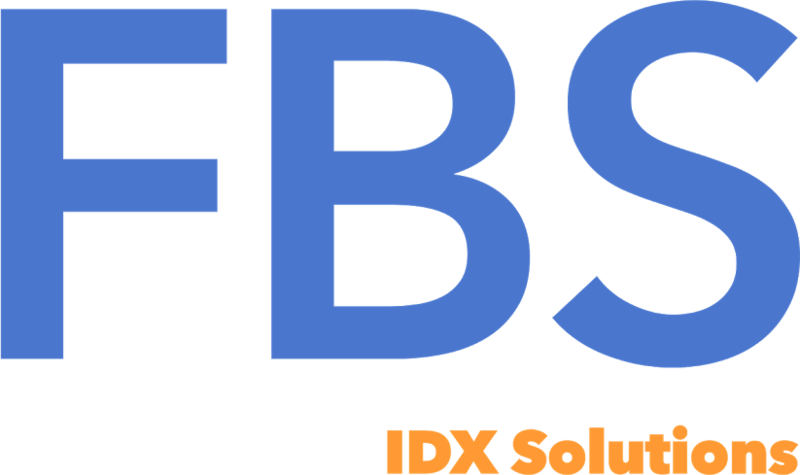 All invitations to the portal from your FBS IDX solution, come through a series of flexible CTAs (calls to action) like saving a search, that provide an opportunity to capture client contact information in your Portal - essentially generating a “lead” from your website. You have the ability in your IDX Manager (for SmartFrame) or Plugin settings in your WordPress dashboard (for WordPress plugin) to decide how you want your prospects to be able to search before providing you with their information. For instance, you can have a prompt appear whenever a visitor to your site has been there for a certain amount of time, or after they have performed a certain number of searches. Find out more by requesting a demo today!